If you think of life as an unfinished book, then retirement may be one of your most exciting chapters. Imagine where you’ll be and what you’ll do when you retire. Will you travel far and wide or will you embrace another calling? Will you relax in a life of leisure or will you pursue your favorite hobby? 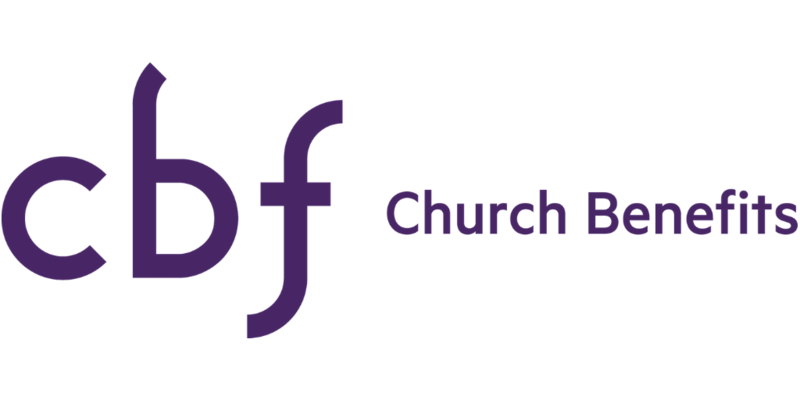 Church Benefits has selected a series of tools to help you navigate these waters with a little bit more ease. Projected Retirement Expenses – Calculate expected retirement income based on all your retirement savings in individual categories.